Debby Ryan's Limited Edition "Lady" Hats. 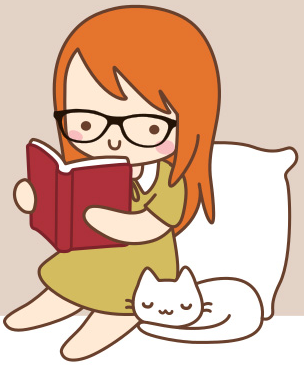 “My design process. 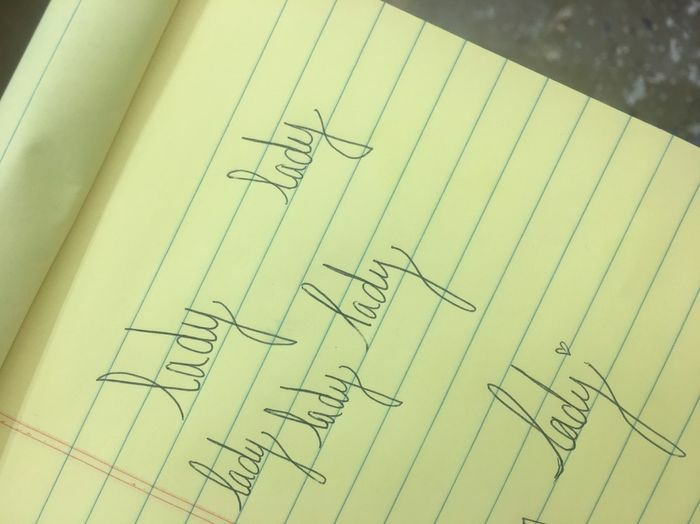 Cursive isn't dead.” - Debby. Now let's get in formation. 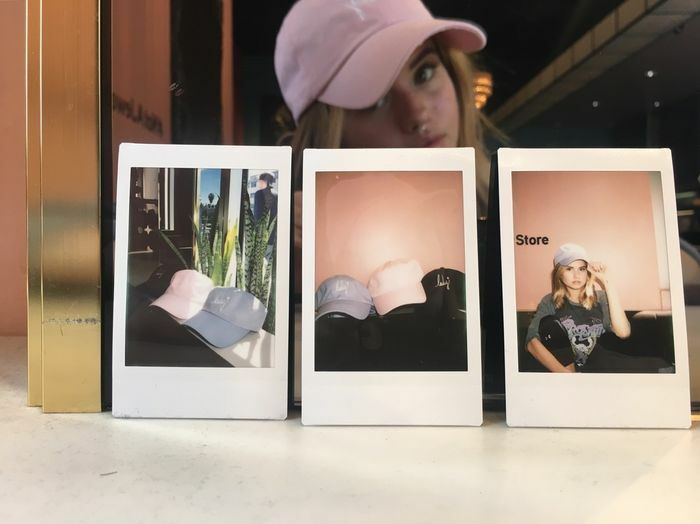 Debby Ryan designed limited edition hats with “Lady” embroidered on them that was for sale on Represent for only 2 weeks. The hats were available in black, light blue and light pink. Proceeds from every purchase went to LoveIsRespect. I had to buy a black “Lady” hat, of course! I have another black Hello Kitty hat but it's another model. I've always thought hats in this “dad hat” model are most comfortable and I've been wanting to get a simple black one for a while since I surprisingly didn't have one before, and I think black ones look best and they would also suit any outfit. 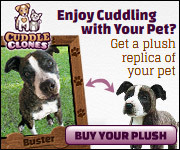 So when I saw this it spoke to me and I had to get the black one. 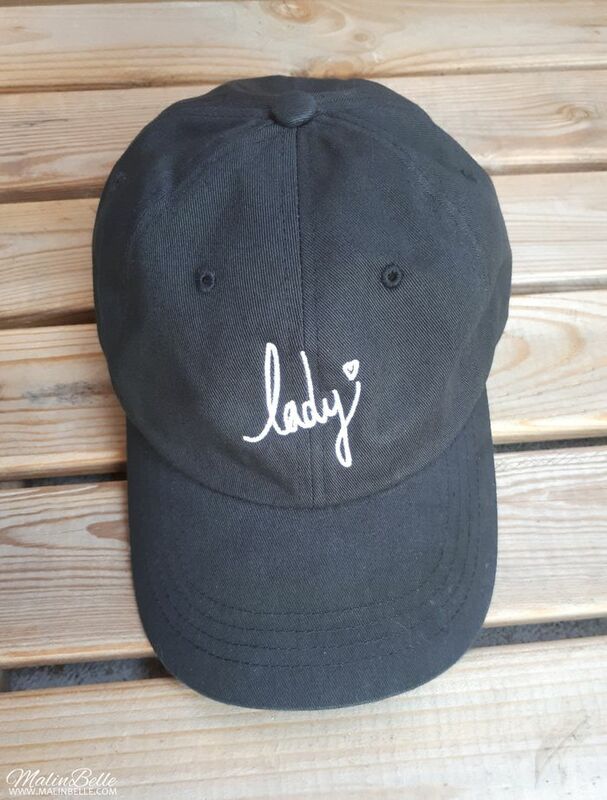 I also really like that it has “Lady” embroidered on it for everything it can mean AND it's limited edition which means that it's a unique hat that you can no longer buy and I'll probably never see anyone in the same hat. So I'm very happy with it!